Reasons for Reading: After reading Ruta Sepetys’ Between Shades of Gray (not to be confused with the infamous E.L. James trilogy), I wanted to read Sepetys’ sophomore effort. Additionally, the setting of New Orleans appealed to me. I placed a request on it and excitedly received the book in 2014. Summary: In 1950, seventeen year old Josie Moraine barely makes ends meet working in the French Quarter. 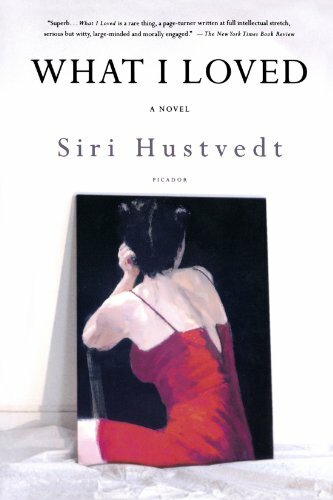 Her erratic, somewhat estranged mother works as a prostitute. Josie longs to make her way out of New Orleans and to the Ivy Leagues. Around New Year’s Day, a wealthy man from Tennessee turns up dead. When the crime seems to lead to Josie’s mother and her shady boyfriend, Josie finds herself embroiled. One Thing I Learned from this book: I hadn’t realized Tulane had a sister college – Newcomb. What I Liked: The fantastic setting of New Orleans appealed to me again. Sepetys’ also diverged greatly from that of Between Shades of Gray. 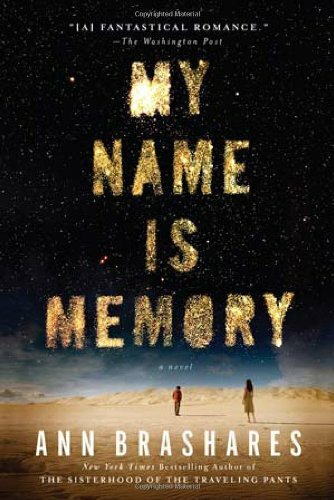 Nonetheless, the characters and situations described still made me want to know what would happen to them as they did in Sepetys’ first novel. What I Disliked: I wasn’t happy with Josie’s mother being a sociopath sort of whore. Also, I thought there were too many evildoers in this book. 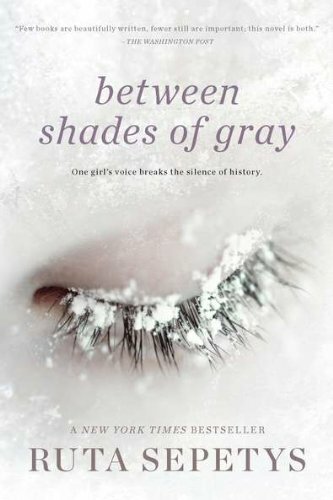 For the maiden voyage, here are Starlight Reviews for Ruta Sepetys’ Between Shades of Gray and Sean McCollum’s Joseph Stalin (A Wicked History) . Lithuanian fifteen-year old Lina Vilkas lives comfortably with her academic parents and younger brother, Jonas. Her family nurtures her artistic abilities. That changes, however, on June 14, 1941 when Soviet officers (NKVD) invade her home, taking Lina, her mother (Elena), and Jonas as prisoners. Separated from Lina’s father, the three find themselves sentenced to the Siberian work camps. Throughout this ordeal, Lina records this harrowing journey through illustration (although not seen in the novel). 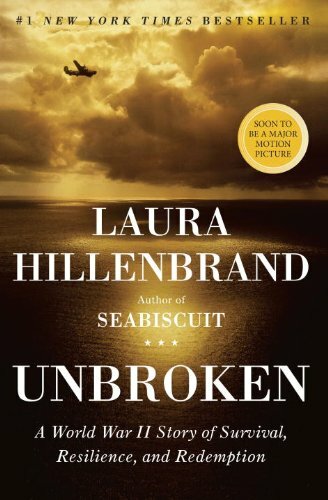 Sepetys relates her tale in clear, understandable terms and I truly imagined Lina’s world. Also, Sepetys captured a teenage girl’s view quite well. However, this book loses a pearl due to the ending not tying up some significant loose ends. Since the story centers around rather bleak, adult subjects, I strongly suggest that parents read this book before their younger, more impressionable kids pick up this book. While not gratuitous, this novel’s backdrop consists of genocide, violence, cruelty, and degradation. Yet, this is a Twentieth Century villain. So, there’s no question as to whether Joseph Stalin was wicked. 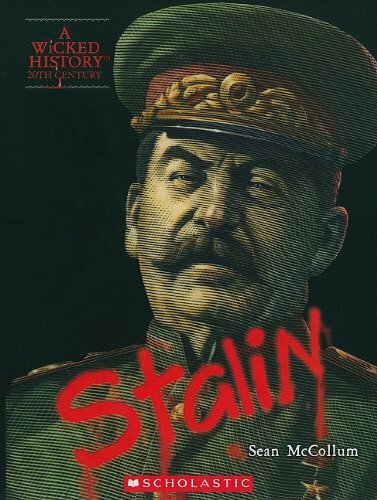 In this 128-page book, McCollum tells the life story of Joseph Stalin, from birth to death. McCollum tells of a post-Stalin event which portrays the depravity of Stalin – relating to some of those work (death) camps I read about in Between Shades of Gray. I found this biography accessible and easy to read. It took me longer to get through it because my dad decided to read it while I had it checked out. I liked getting the basics and not being bogged down by footnotes and details.